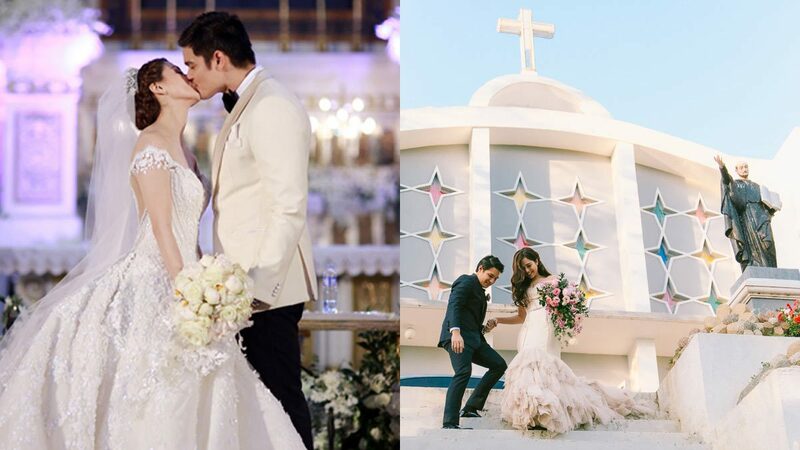 Traditional meets ~*dreamy*~ in these artista nuptials. 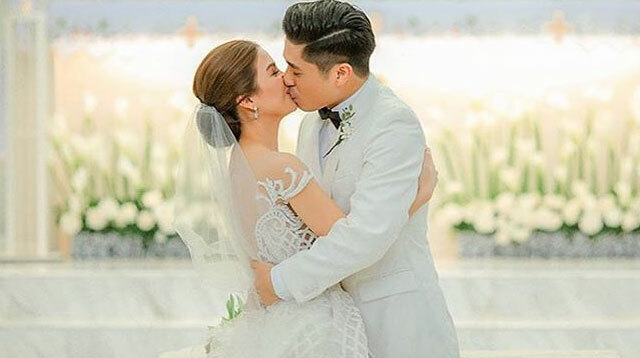 Congratulations, Kaye and Paul Jake! 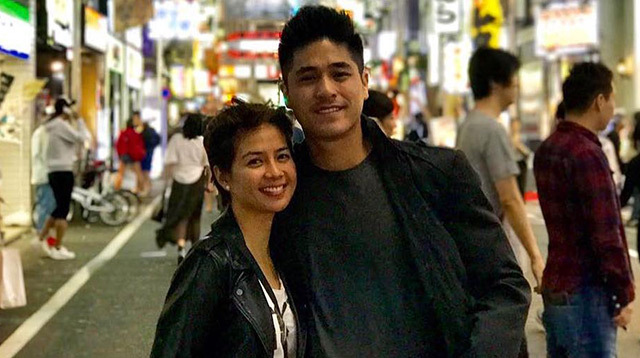 Christmas came a few days early for actress Kaye Abad and actor Paul Jake Castillo as they just welcomed their first baby, Joaquin. Kaye gave birth, through normal delivery, to a healthy boy on December 22, 2017, at 7:05 p.m. The couple made the big reveal during their baby shower. 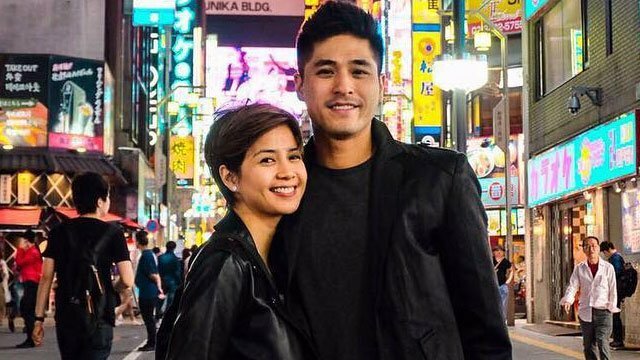 Kaye Abad And Paul Jake Castillo Hit The Beach For Their Honeymoon! Headlines, hot news, and conversation starters on December 14, 2016! Kaye Abad Is Officially Mrs. Castillo! Here are all the fun things that happened during #CastilloNaSiAbad! Kaye Abad's Pre-Wedding Film Is Here! And it looks straight out of a romantic movie. Proof that engagement photos don't need so many elements to be compelling. 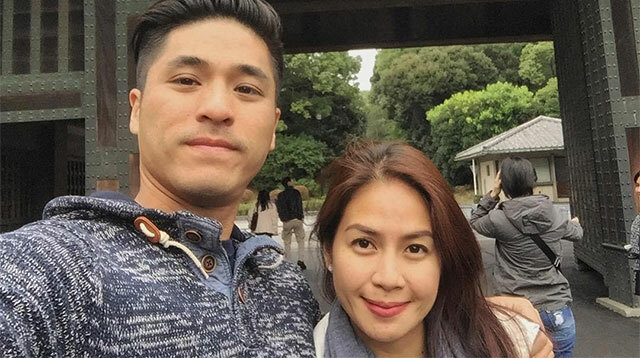 Kaye Abad Is Ready To Send Out Invitations To Her Cebu Wedding! 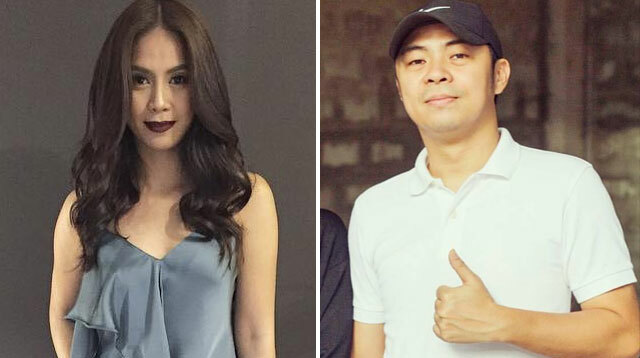 Chito Miranda spills how he told ex Kaye Abad years ago that her now-fiancé would be her perfect match. Aww. 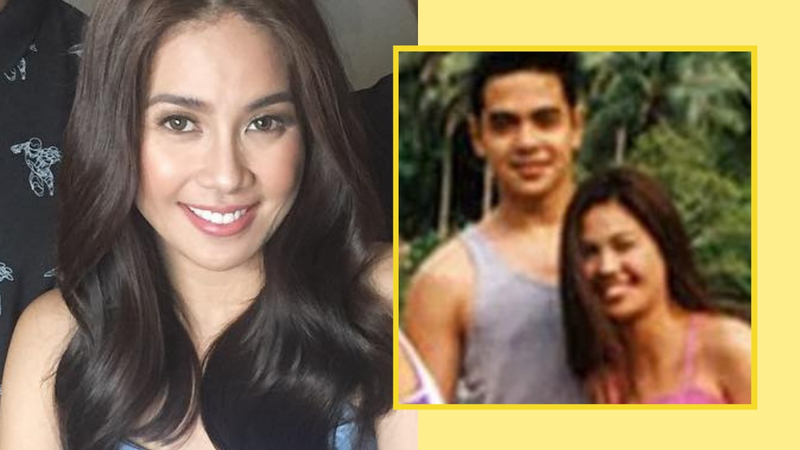 Kaye Abad Will Be Having A Big Wedding In Cebu! The expected guest count: 600. Note to self: Book a stable for the perfect rustic-themed prenup shoot! Paul Jake Castillo Goes On A Valentine's Date With A Cosmo Girl! 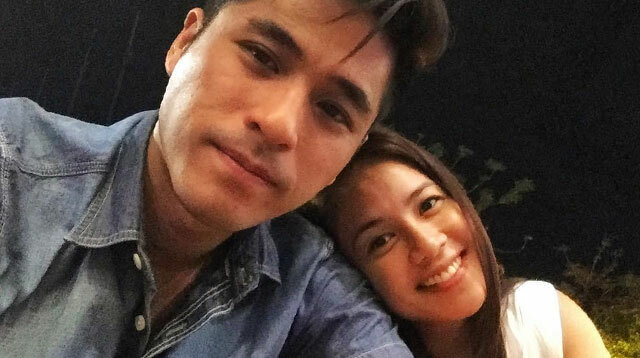 A lucky Cosmo.ph member and <i>PBB</i> fan shares a sweet and yummy dinner with this Cosmo Hunk. Get an insider's look! Join The Cosmo Chat With Cosmo Hunk Paul Jake Castillo On Thursday! Still dateless for V-Day? Or do you just want to meet this <i>PBB</i> hottie? Log on to Cosmo Chat on February 10, 7PM, and he just might ask you out!